Brock's Trainer Deck A and Misty's Trainer Deck B are classic examples of under-documented early generation promotional items. While much is unknown about their distribution, here is what we do know. 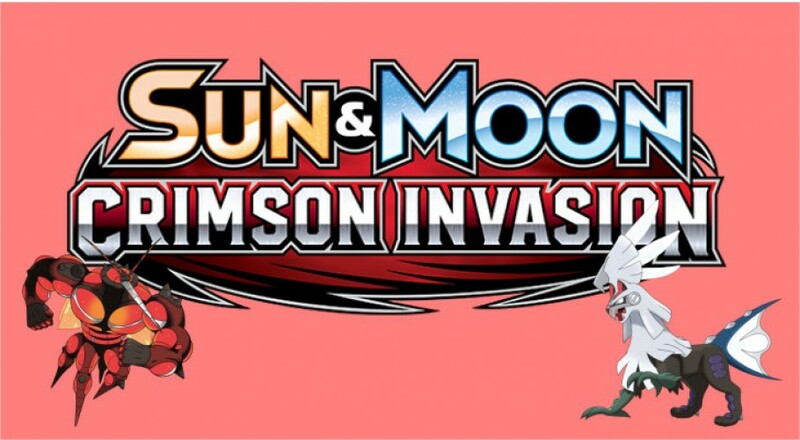 They are not theme decks. These 60 card decks were given to league leaders when the game was still young to promote gameplay in addition to the collecting craze that was occurring at the time. They were never sold. We do not know whether they were issued randomly, to certain partners, or upon request. We do, however, know that in whatever way they saw distribution, it was brief and sparse. All of the contents of each deck are from base set and have either "Trainer Deck A" or "Trainer Deck B" on their reverse sides, as well as a red border. These can be seen in the image posted below. The front sides of all of the cards are identical to their base set equivalents with two very important exceptions. 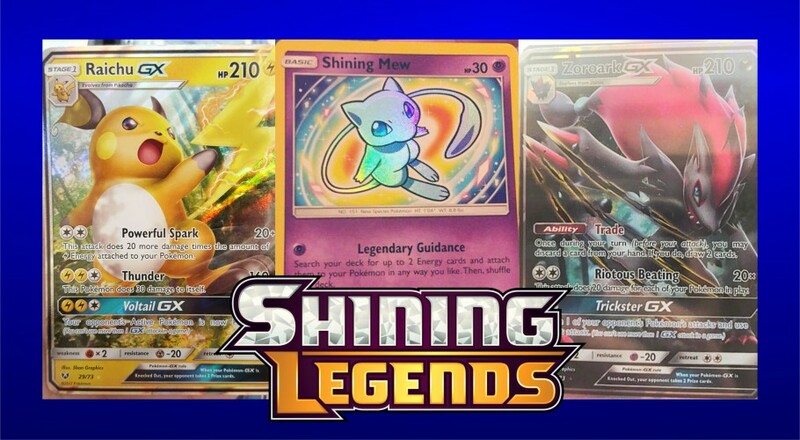 Within the Trainer Deck A is a base set Machamp rare. It is the ONLY release of the card that is unlimited edition. 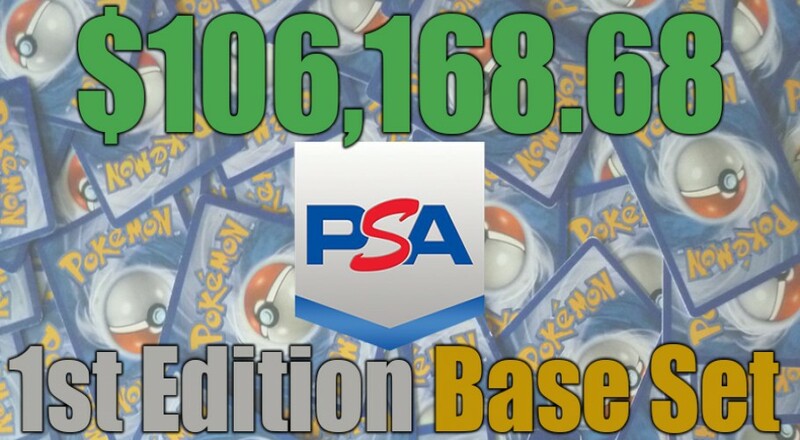 Additionally, it is non-holographic, making it vary further from the typical base set Machamps. In Misty's Trainer Deck B, the only card with a unique front is the rare Blastoise, which is non-holographic. 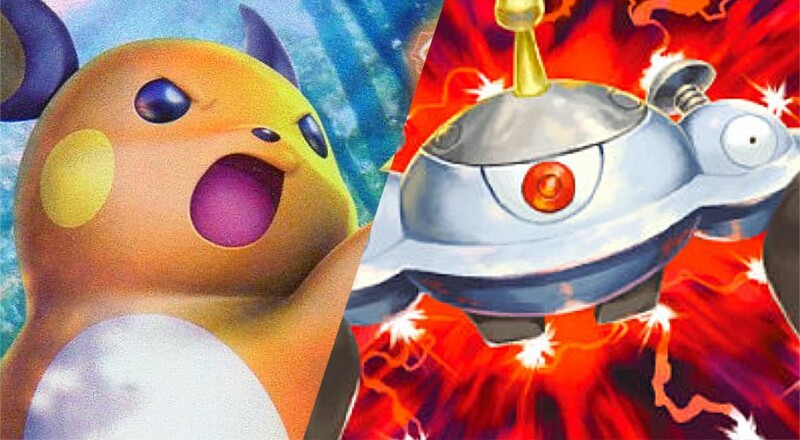 -Why is the Machamp unlimited when all of the other releases are in 1st edition? In what quantity were these distributed? -Were they always distributed together, or did certain stores only receive one of the other? 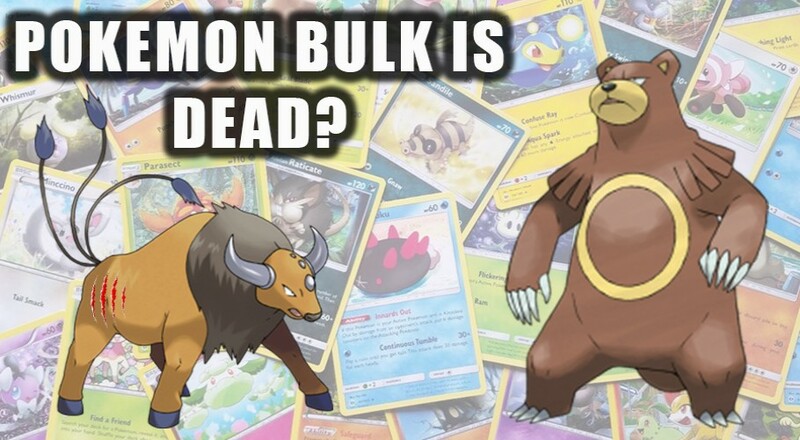 But perhaps the greatest question left for collectors today to speculate on is the disparity between the availability of Brock's Trainer Deck A and Misty's Trainer Deck B. Because so little is known about them, speculation is broad. 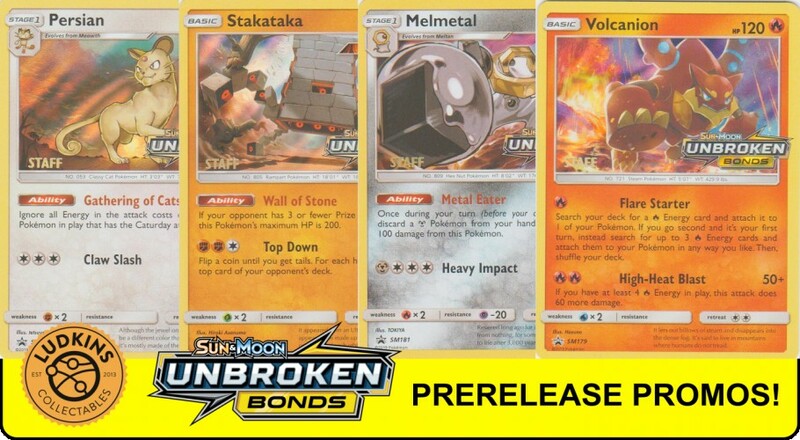 Many believe that all stores that were to be recipients received a Trainer Deck B, but only certain stores received a Trainer Deck A. Some believe they were shipped separately and shipments of the Trainer Deck B were interfered with in some way. This theory fits with the story often told about an auction that once popped up with many Trainer Deck B's. 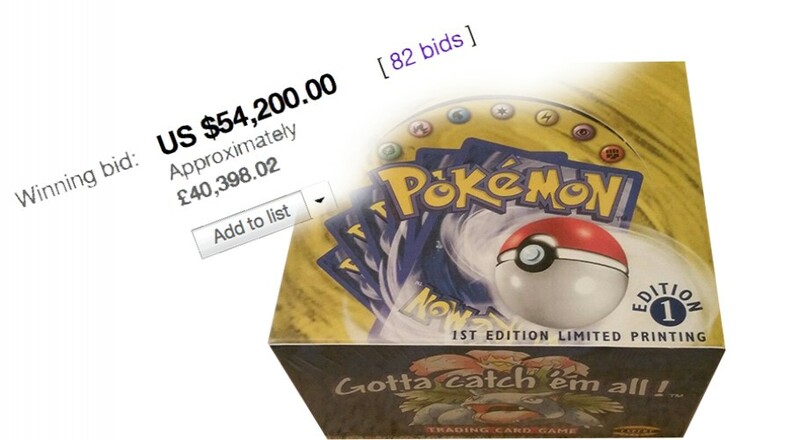 The auction claimed they were purchased at auction from lost goods at an airport. If this were the primary means of dissemination for Trainer Deck B's, it might also explain why they are more available sealed. 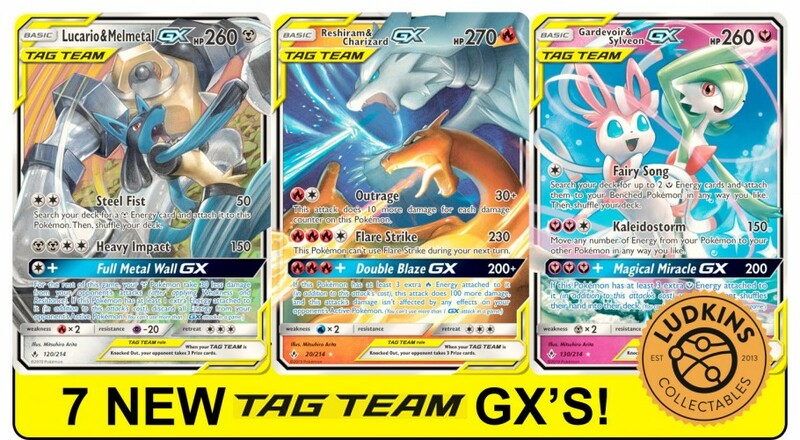 The lettering "A" and "B" suggests companion distribution, supported by the locations of the Brock's Trainer Deck A's that have been uncovered thus far nearly always having a Misty's Trainer Deck B as well. It is ultimately not possible to know unless information came from the top, and we'd have likely come to know that at this point if it was going to happen. With the work of high-end collectors in years part to make contact with former Wizard's employees and executives, we would have more information if it were going to be made available. The contact has often even been successful, yielding extremely unique finds like production information and test cards. 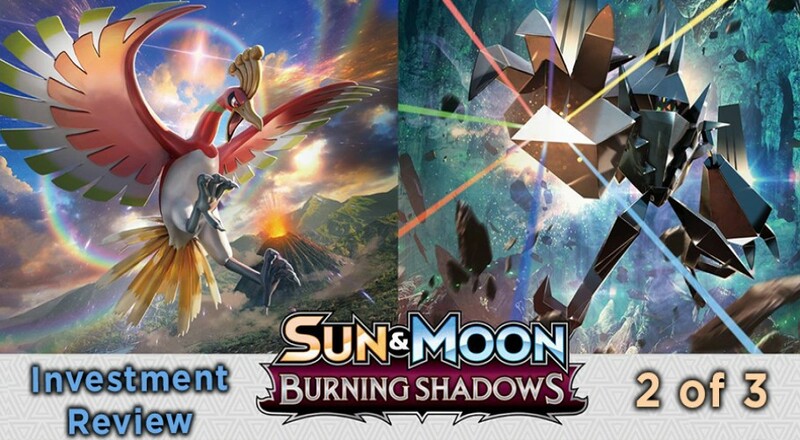 But questions about the Trainer Decks have been met with a lack of knowledge so far, likely because promotional items were less the concern of the development team and more a side project for teams focused on generating interest in the game. But know this: If you're looking to obtain a Misty's Trainer Deck B: whip out your wallet. 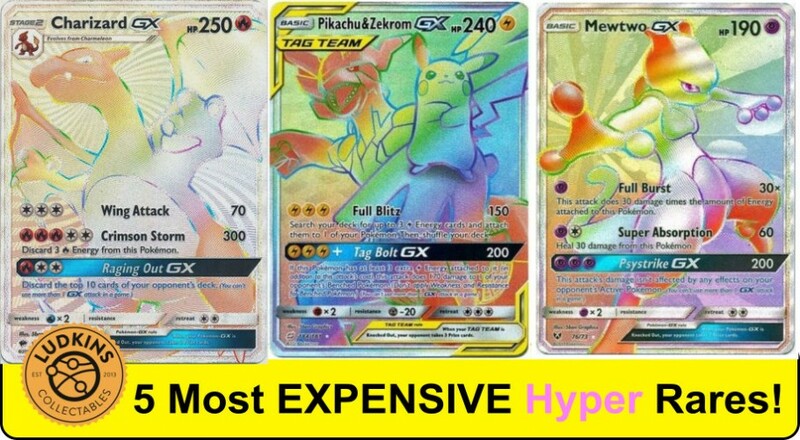 If you're looking to obtain a Brock's Trainer Deck A: sit patiently in line with your savings on tap.